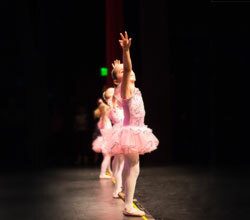 Menlo Park Academy of Dance offers several performance opportunities to its students throughout the year. 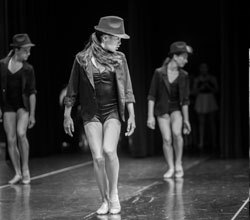 The June Recital is a tradition put on by Menlo Park Academy of Dance that showcases all of our current students. 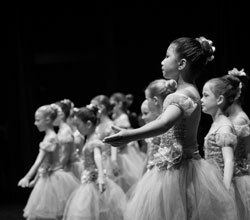 The recital takes place at Woodside Performing Arts Center (air conditioned) 199 Churchill Ave. and Woodside Road, Redwood City, CA on Saturday June 10th and Sunday June 11th, 2017. All seating will be reserved seating. 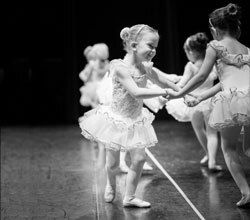 Menlo Park Academy of Dance proudly sponsors groups of dancers in numerous competitions at both the local and national levels. 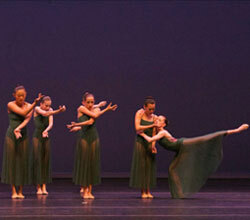 These dancers have demonstrated a strong commitment to dance and a love for performing. 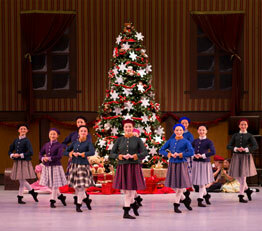 Students who participate on the competition team are given choreographic work to strengthen their technique, performance confidence, and self discipline. 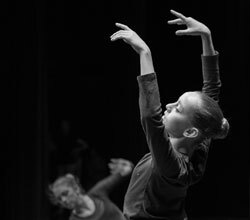 Though our students have received numerous awards for their efforts, our studio’s primary focus is to provide a rich learning experience and additional performance opportunities for our members. 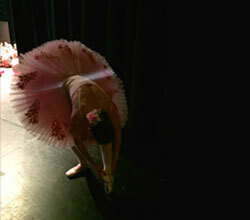 Dancers currently perform various dance styles including Pointe, lyrical, jazz, contemporary, and tap. The competition team does require both significant time and financial commitments. 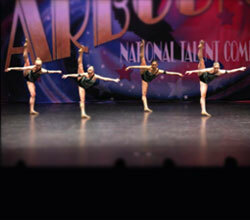 MPAD Competition Team is by invitation only – separate monthly fees apply.